We are really thrilled to announced the launch of OneTouch UltraEasy meters our on-line platform. It is believed that within the industry we are the first online healthcare store who has decided to introduce OneTouch UltraEasy from the stable of the world popular player Johnson and Johnson. This product was launched in India in the first week of November and ClickOnCare.com is the first e-commerce player to have introduced it on their on-line portal making it available to its customers at the click of a button. ClickOnCare.com has a wide range of Diabetes care products, ranging from Testing Supplies to Monitoring Devices and Diabetic Food Supplements. OneTouch UltraEasy Blood Glucose Meters will be available on the website under the Glucometers category. OneTouch is a popular name in the diabetes testing devices scenario. 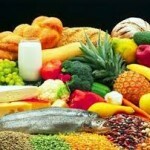 It has been manufacturing a number of diabetes care products and has been in the market for a long time now. Some of the most popular and best selling products by OneTouch are OneTouch Select Simple and OneTouch Ultra 2. The latest addition to this array of products is the OneTouch UltraEasy. OneTouch UltraEasy has a number of convenient features to its credit. Like, it gives accurate results within just 5 seconds. It is simple to use, with a large, easy-to-read screen, and involves a simple 3 step testing process. Its sleek design makes it convenient to carry. The size is just right size to fit into a pocket, purse or briefcase. OneTouch UltraEasy comes with life time warranty. As compared to the other OneTouch diabetes meters this one comes with a single coding strip. All OneTouch Ultra strips are compatible with this model. Now you can buy OneTouch UltraEasy from ClickOnCare.com with an attractive introductory discount of 15%!!! 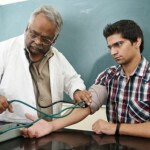 Blood Pressure Myth Buster: What u think, is not so True! 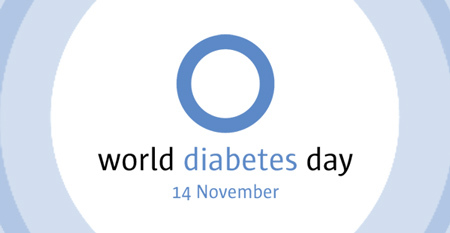 Previous PostWorld Diabetes Day – Lets Pledge to Fight the Enemy Within! One touch ultra easy is a good sugar monitoring device.